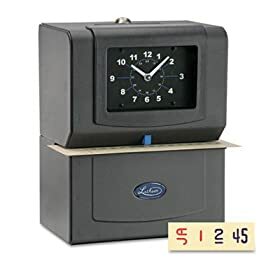 Lathem Time 4001 Automatic Model Heavy-Duty Time Recorder, Gray: Office Products. Keeping a replacement ribbon on hand helps keep the ink flowing. So purchase a replacement ribbon that fits Latham® High-Volume Time Recorders, Models 1221 and 4001. Replacement ribbon fits two Latham high-volume time recorders, Models 1221 and 4001. Replacement ribbon fits two Latham� High-Volume Time Recorders, Models 1221 and 4001.